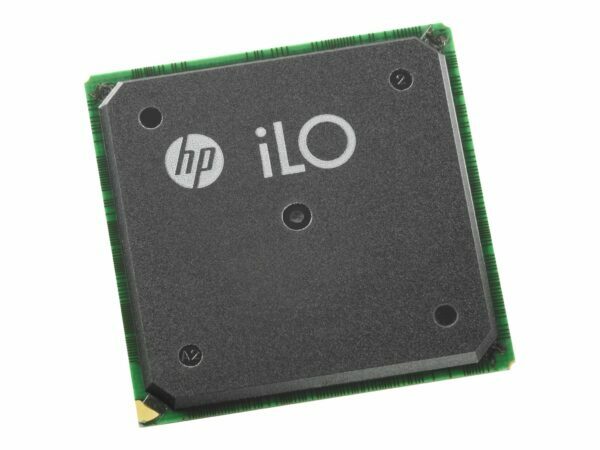 HPE iLO Advanced provides Integrated Remote Console with a virtual keyboard and mouse. Reduce IT cost associated with travel and unplanned downtime. Provides Directory Service Authentication which allows for user-password policies inherited from a directory. Kerberos authentication provides dual authentication. Mitigates processor frequency fluctuation for reduced latency and improve overall workload.